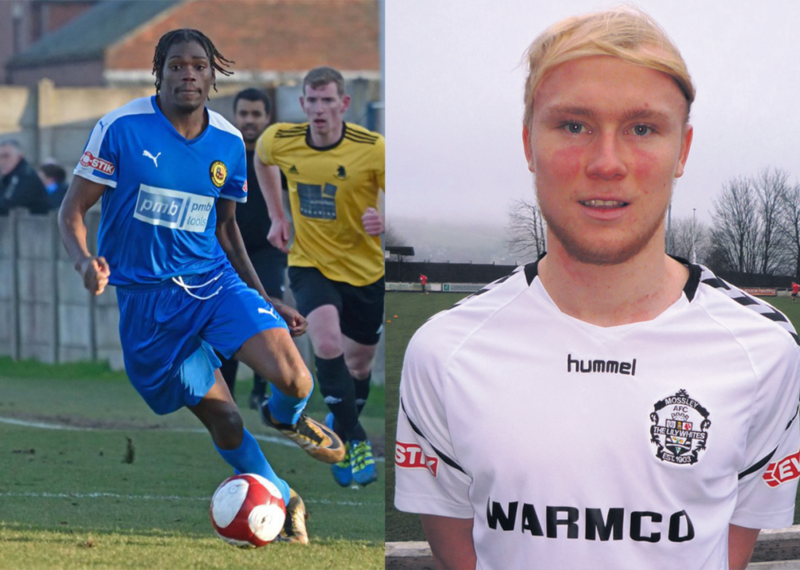 With the summer seeing a minor squad overhaul, the rebuilding at Brookburn Road has continued over the past week with the addition of two new players to bolster Steve Settle’s options as the season gets into full swing. Having both already made their bows for the club, West are pleased to confirm the signings of Merizel Dos Santos, and Ashley Leather. Dos Santos – more often referred to as Junior – comes highly regarded, having finished last season at Prescot Cables, having played at higher levels of the pyramid. His debut came in the 1-1 away draw at Hanley Town as a second half substitution for Ashton United loanee Josh Stacini, making an impression with his direct running and ability to beat a man. He also featured in the weekend’s loss against Squires Gate. Leather has already won over many West fans with his performance against Squires Gate on Saturday, in which is he instrumental in the club’s late – but ultimately fruitless – fightback. Replacing an injured Mark Rogers in the first half, Ash’s ability to constantly reach the byline certainly got home fans hearts racing. He joins having previously recently played for Mossley and started pre-season at Wythenshawe Town – including an eye catching display in a 2-1 loss against West. All at the club would like to welcome Junior and Ashley to Brookburn Road, and look forward to cheering them on throughout the season.